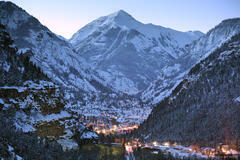 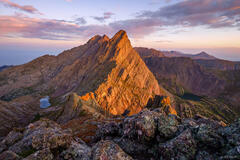 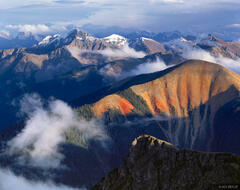 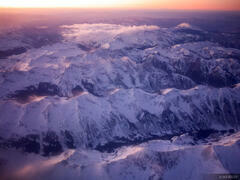 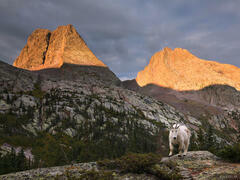 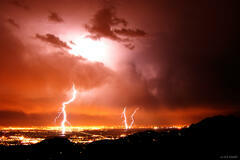 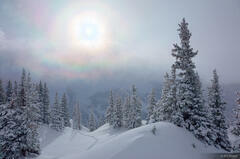 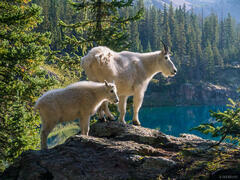 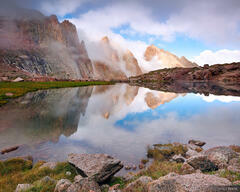 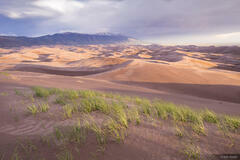 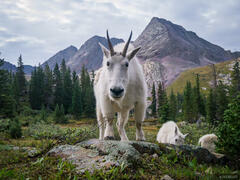 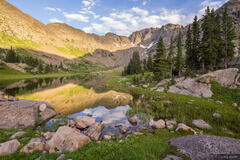 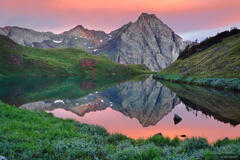 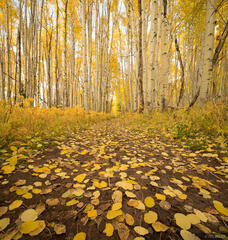 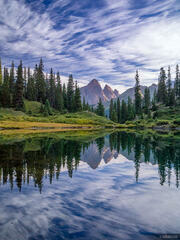 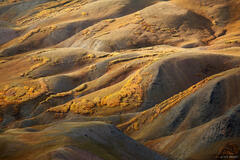 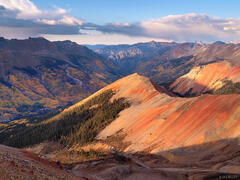 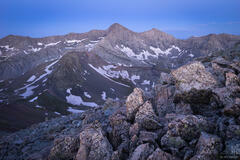 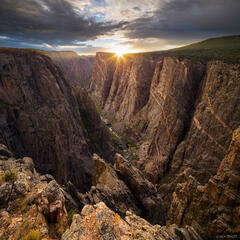 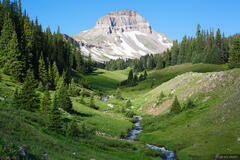 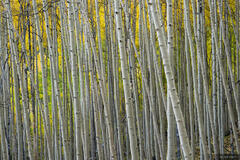 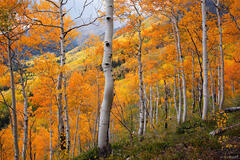 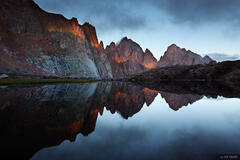 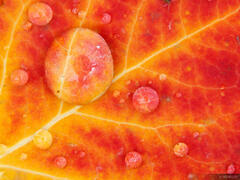 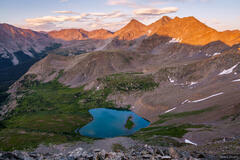 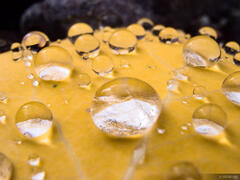 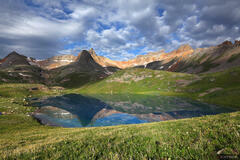 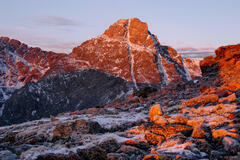 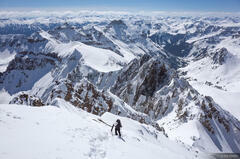 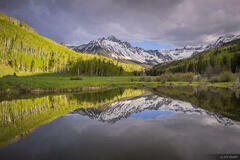 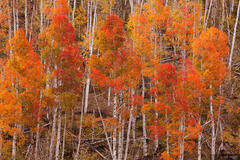 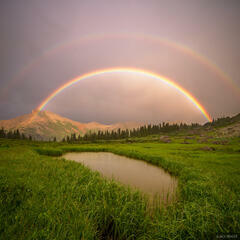 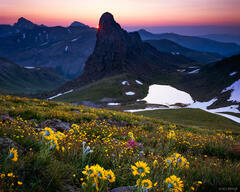 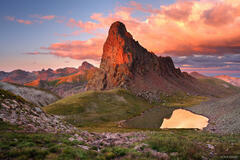 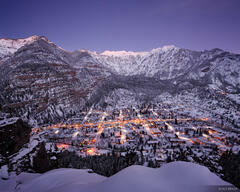 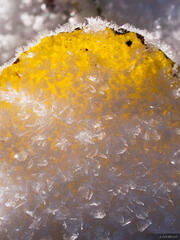 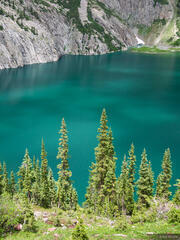 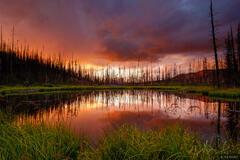 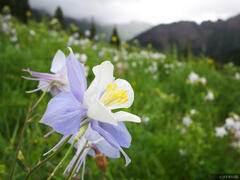 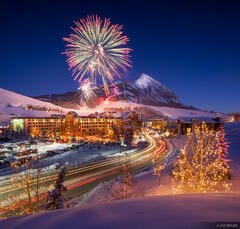 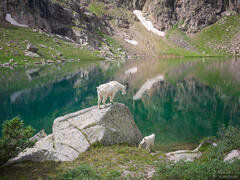 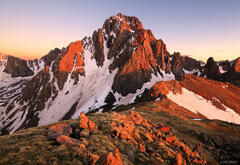 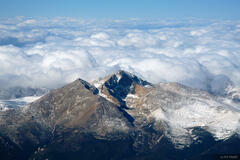 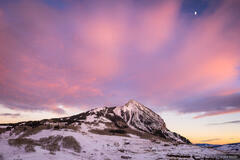 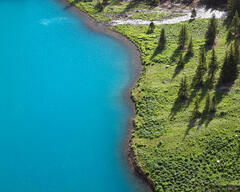 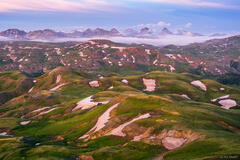 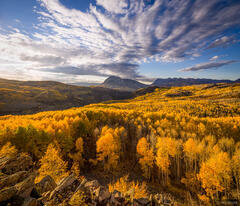 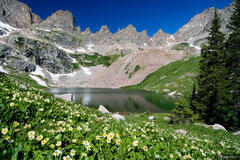 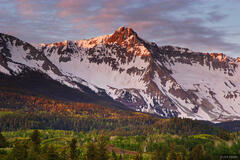 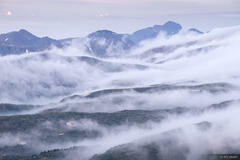 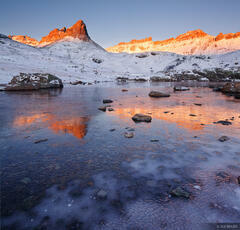 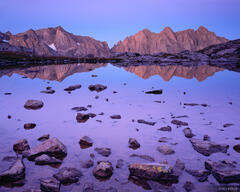 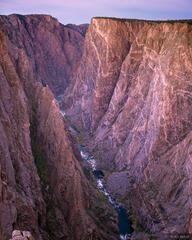 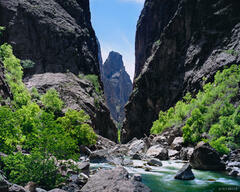 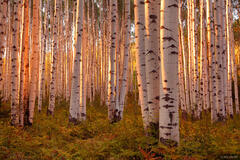 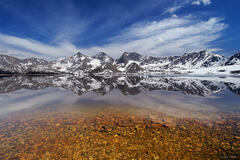 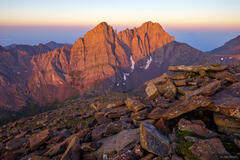 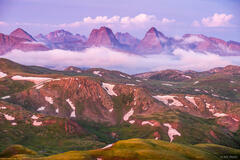 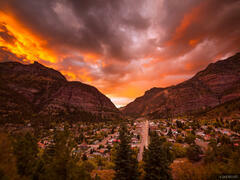 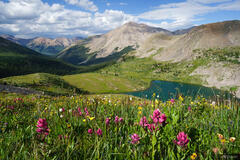 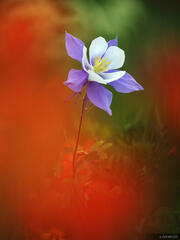 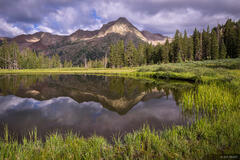 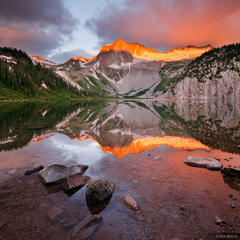 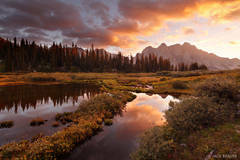 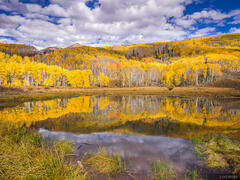 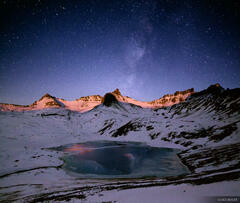 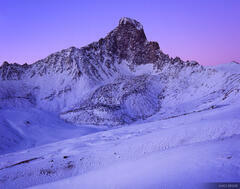 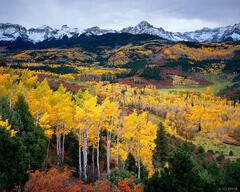 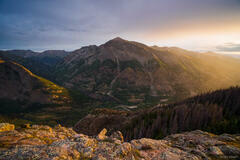 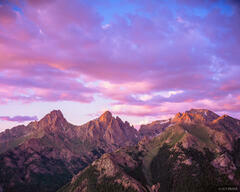 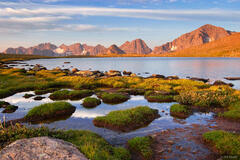 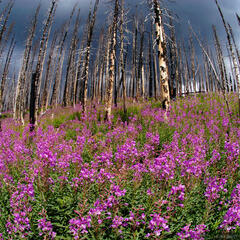 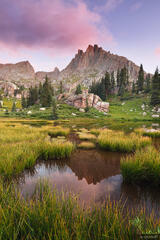 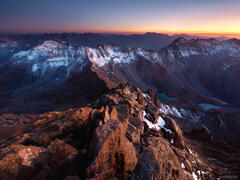 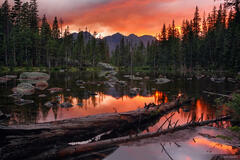 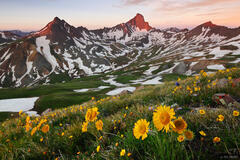 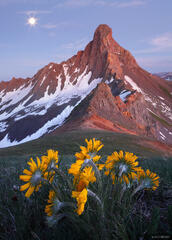 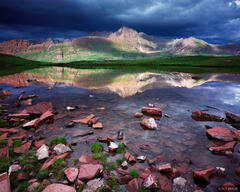 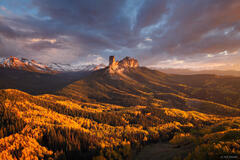 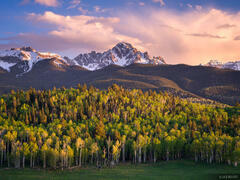 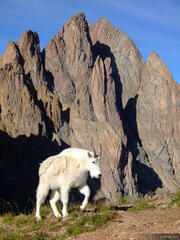 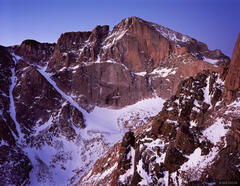 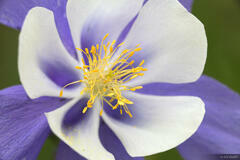 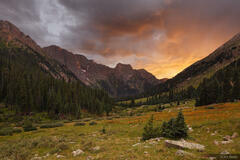 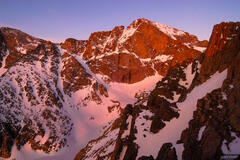 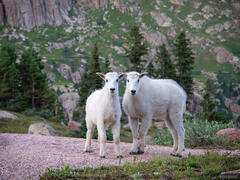 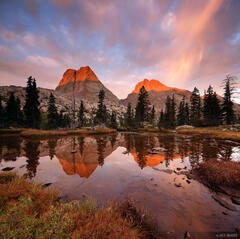 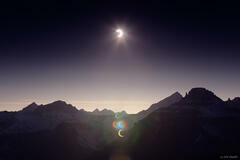 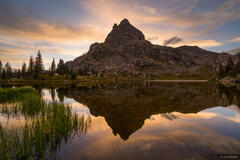 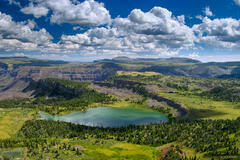 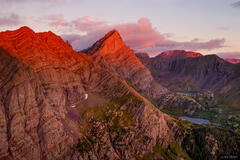 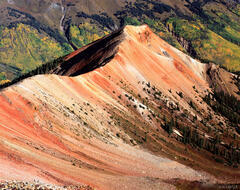 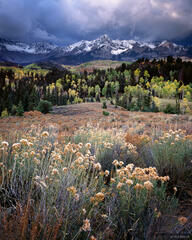 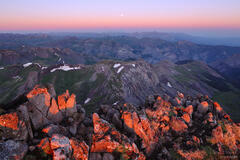 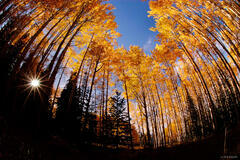 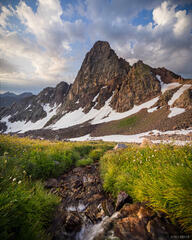 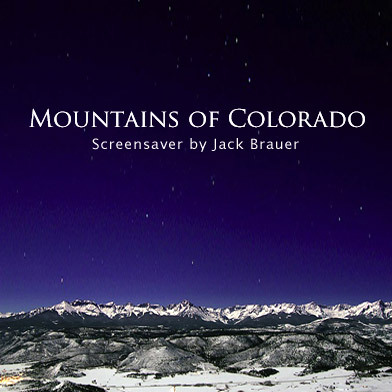 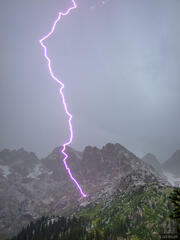 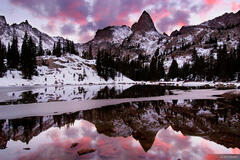 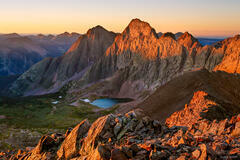 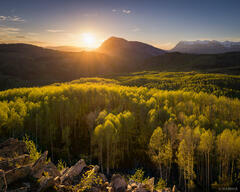 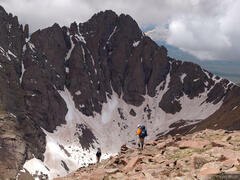 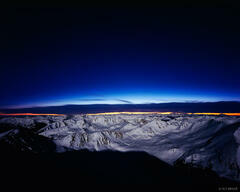 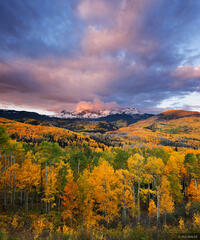 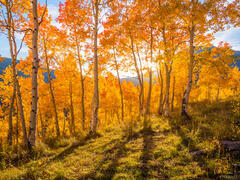 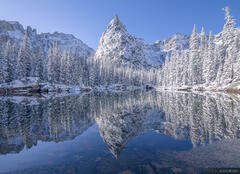 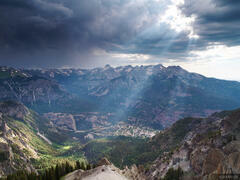 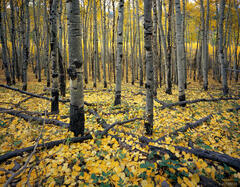 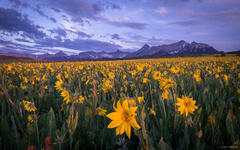 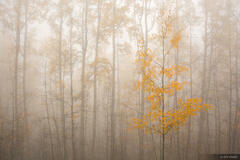 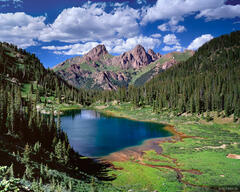 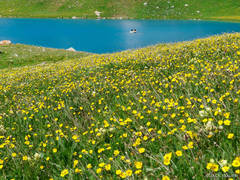 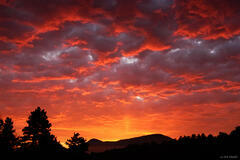 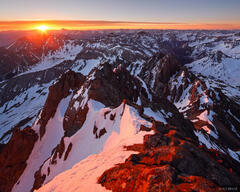 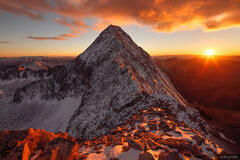 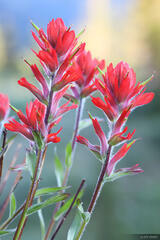 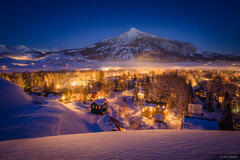 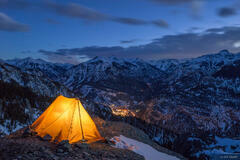 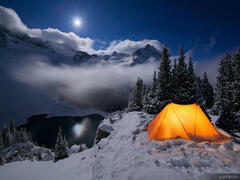 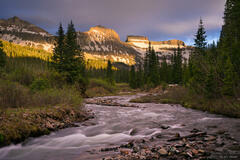 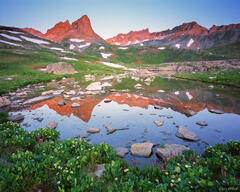 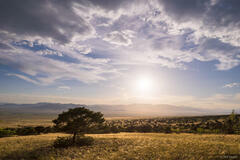 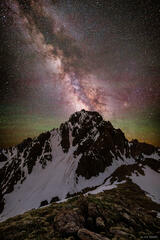 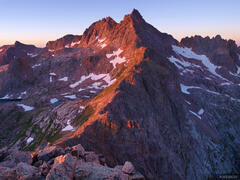 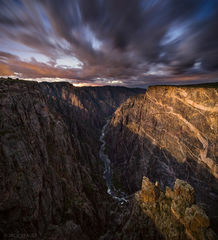 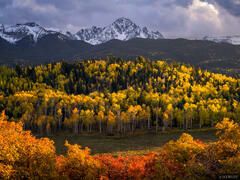 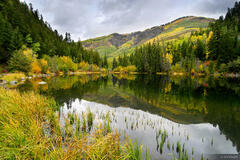 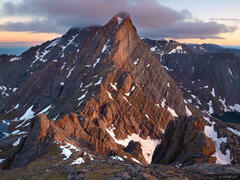 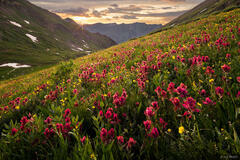 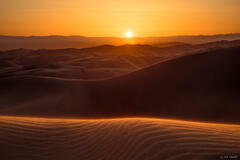 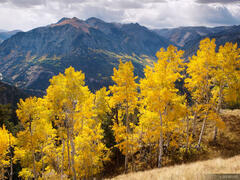 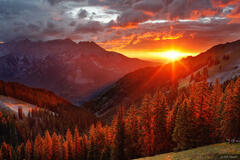 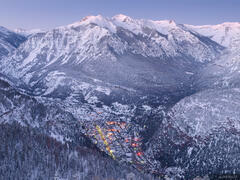 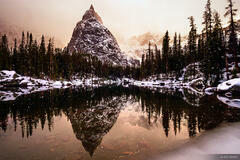 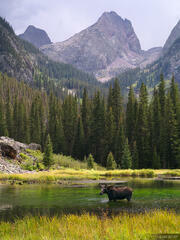 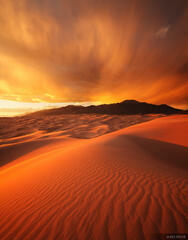 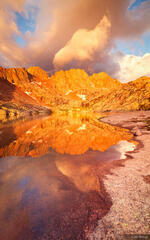 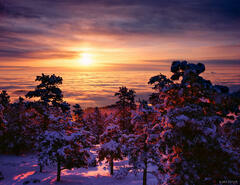 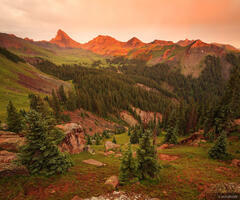 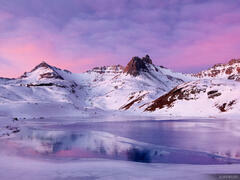 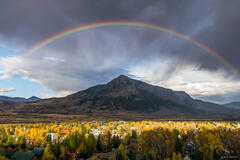 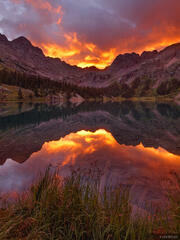 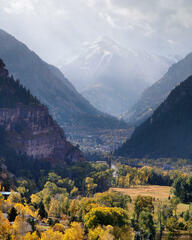 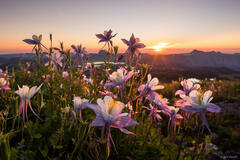 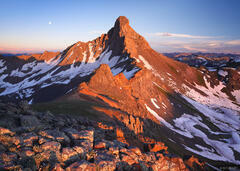 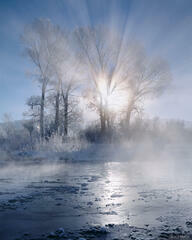 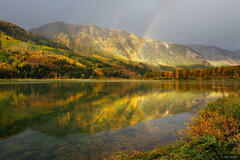 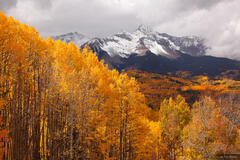 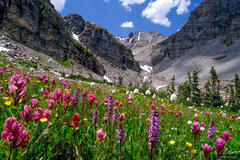 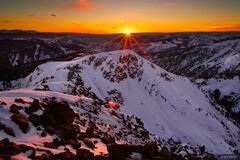 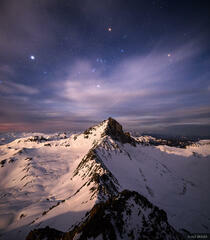 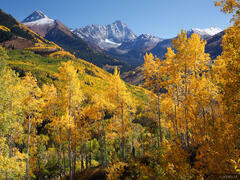 This downloadable screensaver application features over 175 high resolution photos by Colorado photographer Jack Brauer. 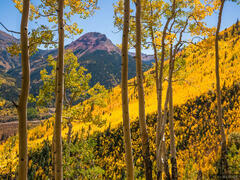 He has handpicked a collection of his best photos from throughout the Colorado Rockies, including the San Juan Mountains, Elk Mountains, Gore Range, Sangre de Cristos, Indian Peaks, Rocky Mountain National Park, and more. 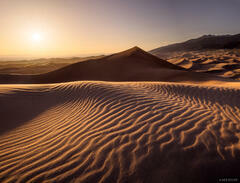 After you add this to the shopping cart and check out, you will be directed to a page where you can download the 230mb screensaver, for Mac or Windows. 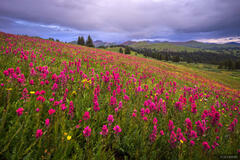 The links will also be emailed to you.